After many years of using technology in education and working with websites of all types, I thought of this topic. I summarizes my current experience with several educational websites and portals. The ideas is to help manage your online presence rather than being scattered in so many places. I have introduced this vision to TESOL Arabia organization during my work as a webmaster for their web presence. 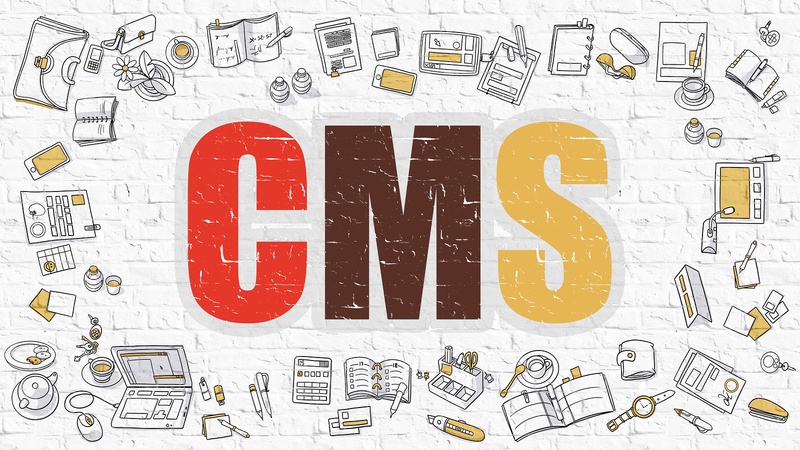 I managed to introduce a new CMS to maintain and manage all electronic content within a dynamic and flexible free platform. The other experience was through TACON Online free conference portal that is introduced for the second year. Both represent good examples of how CMS is important in shaping our Web 2.0 look at things. It is an attempt to look beyond what web 2.0 is and move towards something more independent.